In Barbados we drive on the left hand side of the road as they do in England. In addition to your Driver’s License, a local driving permit is required for you to drive in Barbados. These can be issued by our representative. 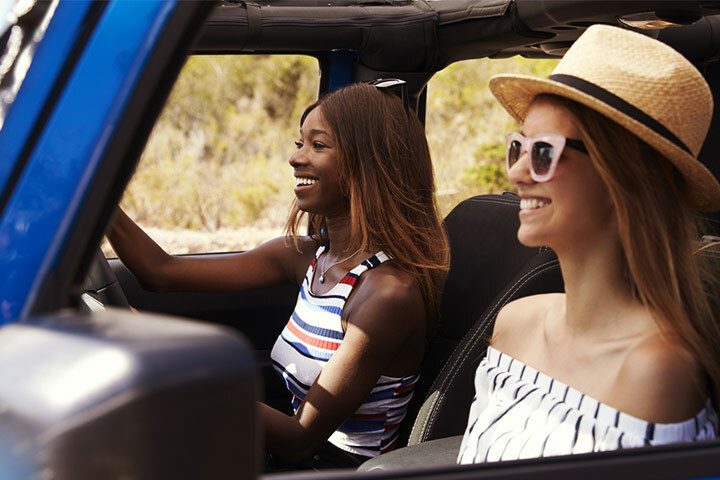 The minimum age for visitors renting a car in Barbados is 21 years; they must also have been the holder of a driver’s license for more than two years . Drivers over 80 years of age will require a medical certificate. Speed limits are posted in kilometers. Typical speed limits in Barbados are: city areas - 40 km/h, rural areas - 60 km/h, major highways - 80 km/h. Always check the signs to be sure you're not exceeding the limit. It is compulsory that both drivers and passengers wear seat belts. Children under 5 years of age must use an appropriate child seat, which are available for rental. 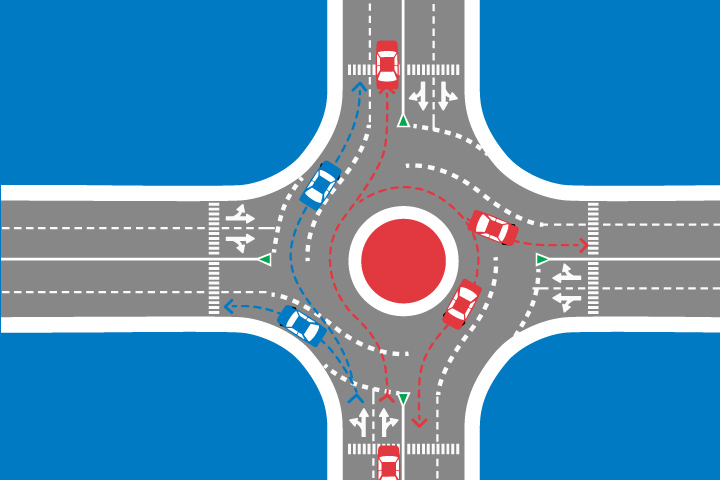 When driving in Barbados, visitors should also take note that the island has a number of roundabouts and they should approach them with caution. 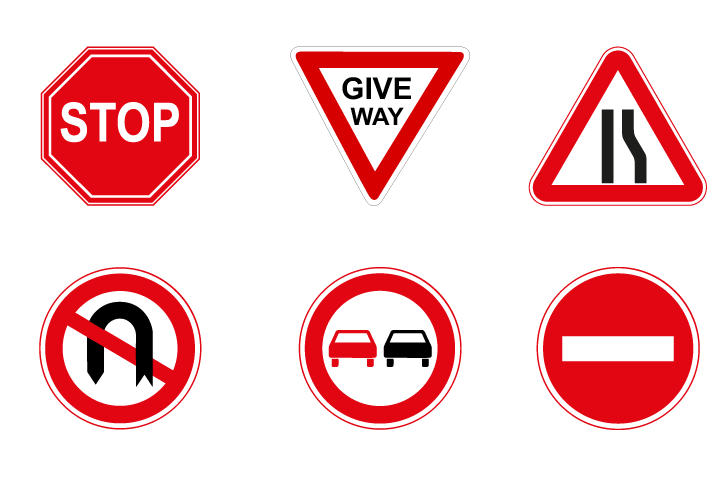 Follow the signs and road markings carefully and always give way to vehicles on your right. Always park in well-lit areas and avoid leaving valuables in your car. It is against the law to drive in Barbados under the influence of alcohol or illegal drugs and there are also laws for driving without due care and attention. 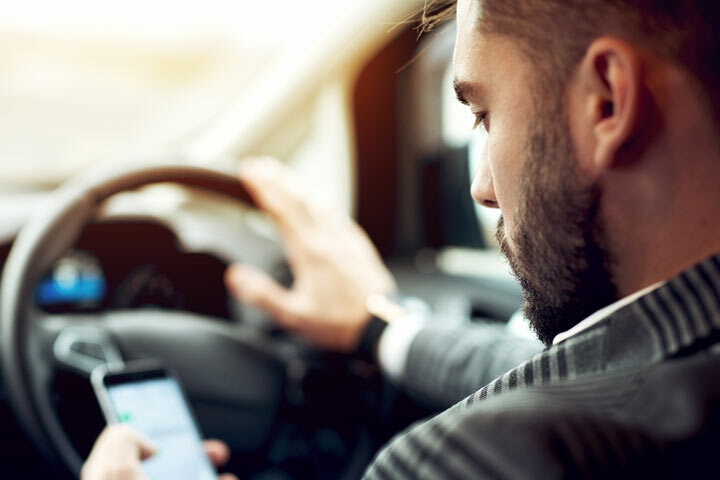 Avoid using cell phones when driving in Barbados as it is against the law. Please pull off the road and use your phone if necessary. GPS units are available for rental. Maps are also available free of charge. If you need to use a road map, pull off the road and read the map and then resume driving. Do not attempt to read and drive at the same time. Visitors, like all Barbadians, are expected to obey all road signs and pay attention to road markings. In the unfortunate event of an accident, call Drive-A-Matic Car Rentals immediately. The law requires all accidents to be reported within 24 hours. Do not admit any liability. The emergency services numbers are: Police 211, Ambulance 511, Fire Service 311.